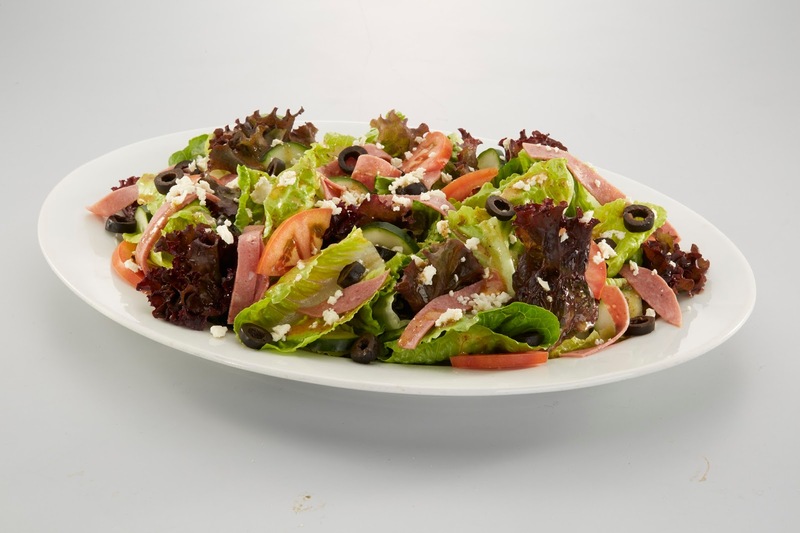 Your lunches and dinners just got better with Cucina's 7 Days, Seven Reasons Weekday Craze! Enjoy a fabulous feast of flavors with the best of Cucina. You day just got better with Cucina's 7 Days, Seven Reasons Weekday Craze! A new dining experience everyday, new flavors to dip your hungry tummies, get to rediscover, Cucina. 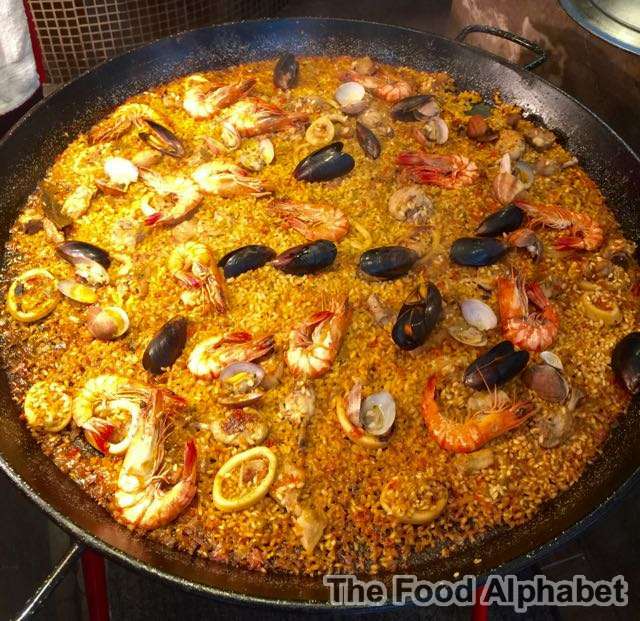 Enjoy Mondays with Japanese Cuisine, the classic Spanish Fideua is on Tuesdays, the exciting flavors of Thai Cuisine on Wednesdays, authentic Spanish Paella on Thursdays, Healthy Tuna on Fridays, Cochinillo on Saturdays, and a grand array of Seafood on Sundays. Plus from Monday-Thursday, from today until April 30th 2016, Enjoy their Lunch buffet for only Php 1,100 and Php 1,500 for Dinner Buffet. 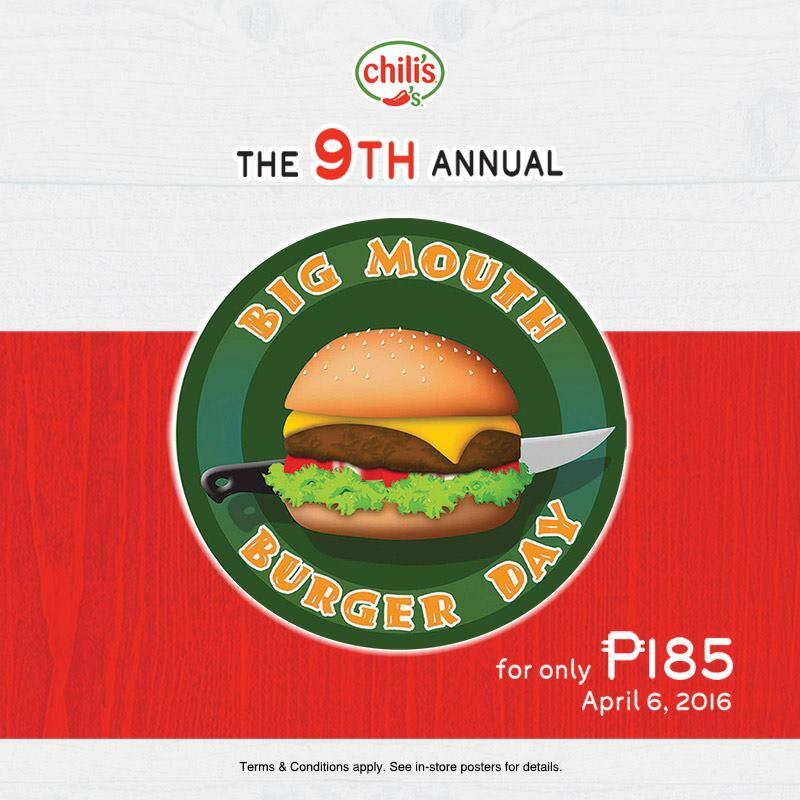 Chili's Big Mouth Burger Day! Get your favorite Big Mouth Burgers for only Php185! Visit Chili's stores at Greenbelt 5, Greenhills, Tomas Morato, Rockwell, Alabang Town Center, SM Megamall, Fairview Terraces and SM Mall of Asia to avail of the offer. So what does summer have in store you? Well, what else but out of town trips, vacations and trips to the beach! So get your gear ready and enjoy the best time of your lives. 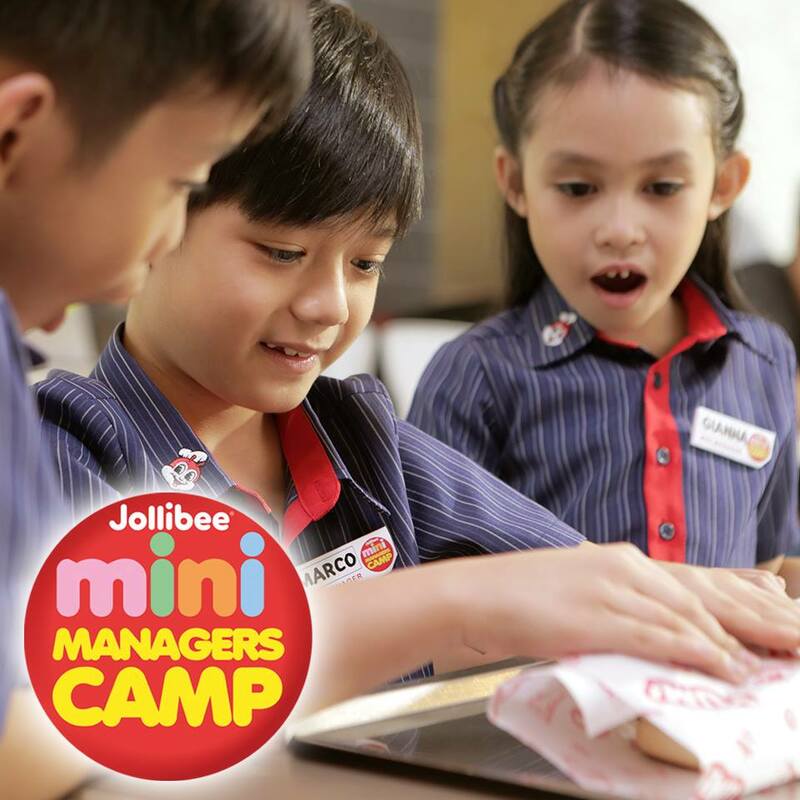 Summer is about to get more exciting for Jolly Kiddie Club (JKC) members as the country’s favorite fast food chain launches the Jollibee Mini Managers Camp. The Mini Managers Camp is a fun and productive way for children to make the most out of summer and learn the value of work through fun and games. Camp session will start on April 4, Monday in 380 participating Jollibee stores nationwide. Savour the bounties of the earth completely guilt-free this Lenten season. 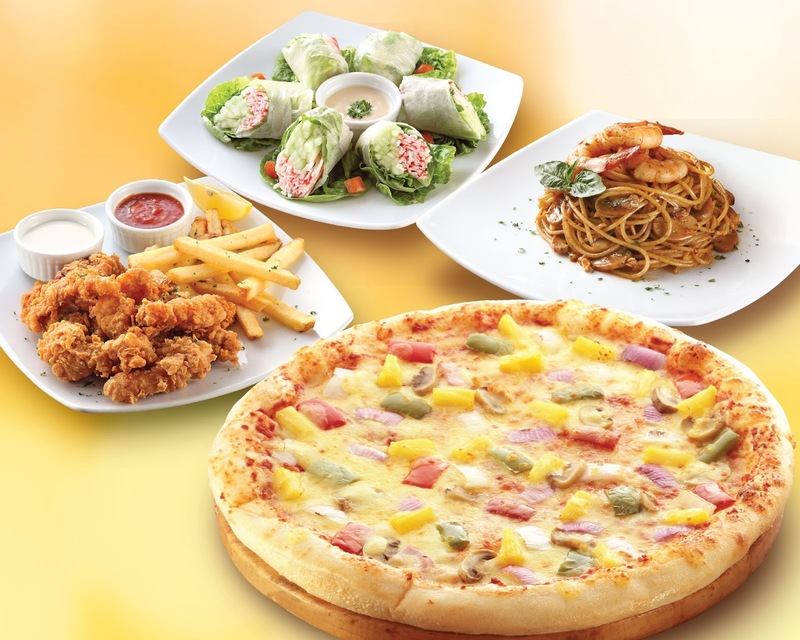 Pizza Hut, the country’s leading pizza brand, offers you a collection of guilt-free hearty dishes until March 29. It's Holy week once again, while most of our friends, family members and colleagues are out going to the provinces, and enjoying their trips abroad, we the lucky ones are here to enjoy a quiet and peaceful Metro Manila, talk about the Exodus right? But don't you be envious and don't be blue, as you are in a for a fantastic time, for only once a year you get empty streets and no traffic, wherever!!! No traffic going to the provinces and no congestion in the airports! And with that why don't you just enjoy hotel staycations at fabulous discounts and wonderful Easter packages! Here are some of the best we have for you. 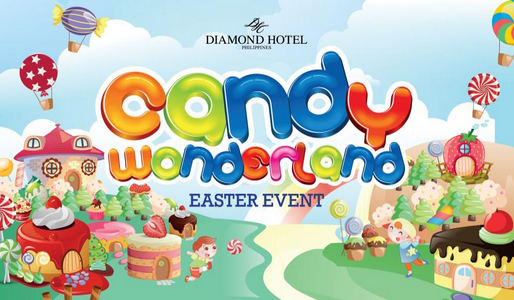 Kids aged four to twelve are invited to a royal treat this Easter afternoon at the country’s premier tourism destination Resorts World Manila (RWM) with the Easter Royal Ball at the Plaza in Newport Mall on March 27, starting at 1PM. RWM members who shop or dine with a minimum of P2,500 single receipt at any outlet in Newport Mall or RWM signature restaurants until March 27 may have a chance to get one of 350 exclusive entrance stubs for the fun kiddie event. Revel in family fun this Easter at Raffles and Fairmont with offers from accommodations to enticing dining offers. 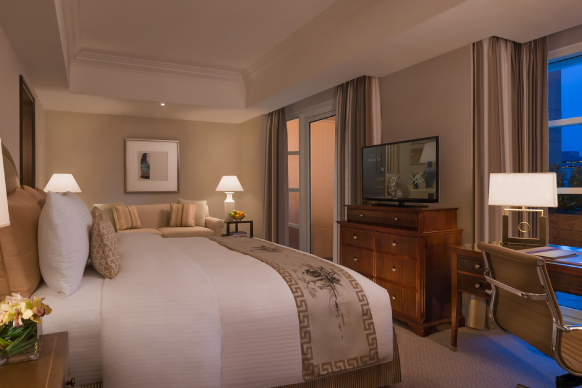 Spend the Easter holidays in the lap of luxury at the Raffles’ well-appointed suites. 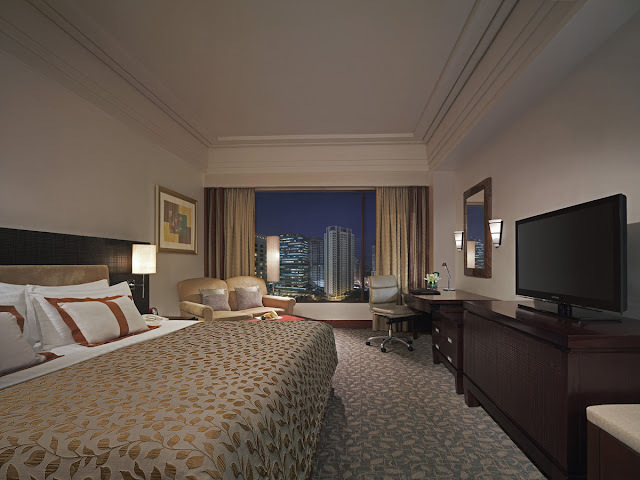 With rates starting at Php 12,700 per night, this special package available March 18 to 27 includes buffet breakfast at Spectrum, Classic Afternoon Tea and Evening Cocktails and Canapés, and all-day standard drinks at Writers Bar. 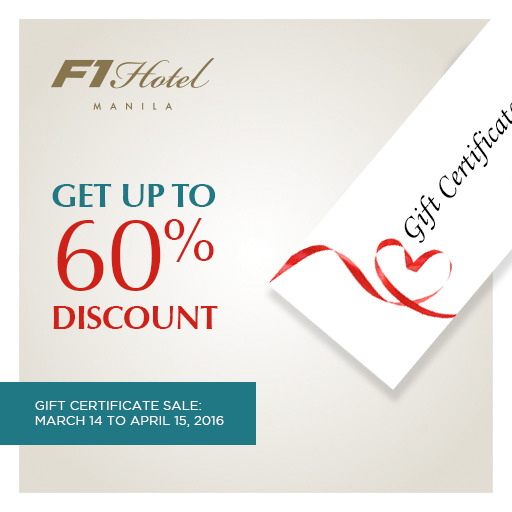 At Fairmont Makati, enjoy a holiday hideaway right in the heart of the city from March 18 to 27, with rates starting at Php 6,700 per night, and enjoy complimentary breakfast for two at Spectrum. All room rates are inclusive of unlimited wi-fi internet, complimentary local calls (except to mobile phones), and are subject to 10% service charge and applicable government taxes. 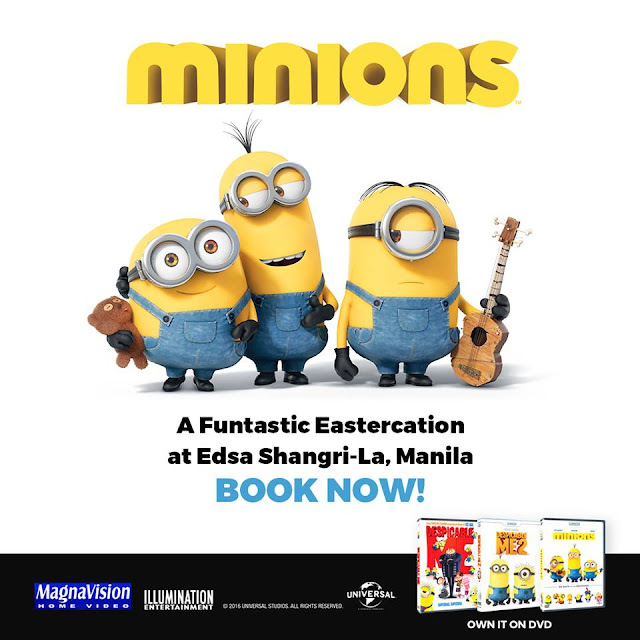 Go bababa-baba-nana this Easter as the adorable Minions invade Edsa Shangri-La, Manila’s Isla Grand Ballroom on March 27, 2016, from 2:00 p.m. to 5:00 p.m.
A burst of yellow happiness awaits kids and their families who will join the minion-inspired Funtatstic Eastercation party filled with exhilarating games and activities such as the most-awaited Easter egg hunt, film-viewing, activity booths highlighting cupcake decorating, kiddie salon, face painting, coloring activities, a whimsical kiddie show and more. 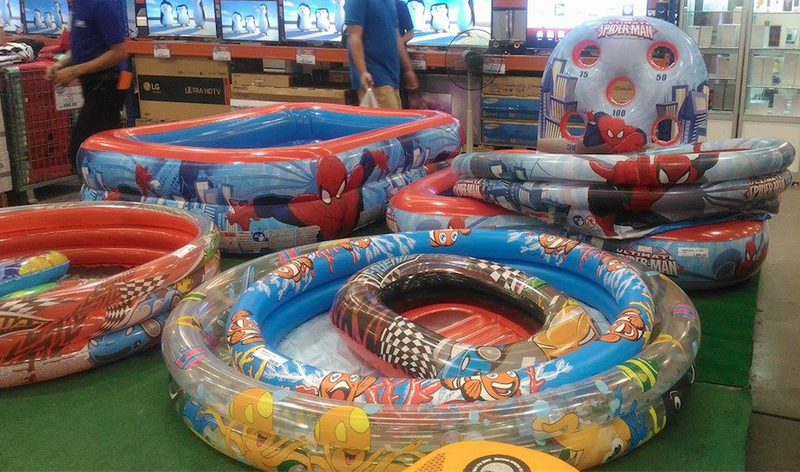 This includes loads of surprising loots for the kids, snacks and a round of beverage options. Special raffle prizes will also be given away. Ticket is priced at Php 2,000 net per person for kids and adults and will be sold at the Events Lounge, every day from 9 a.m. to 6 p.m.
Do you love waffles? Are you an ice cream fanatic? Now, here’s an exciting treat from Baskin-Robbins that combines these two well-loved treats in one delicious offering for the sunny month of March. The world’s favourite ice cream brand is offering the classic ice cream flavor that brings back that warm, happy feeling of indulging in a rich, golden Belgian waffle. 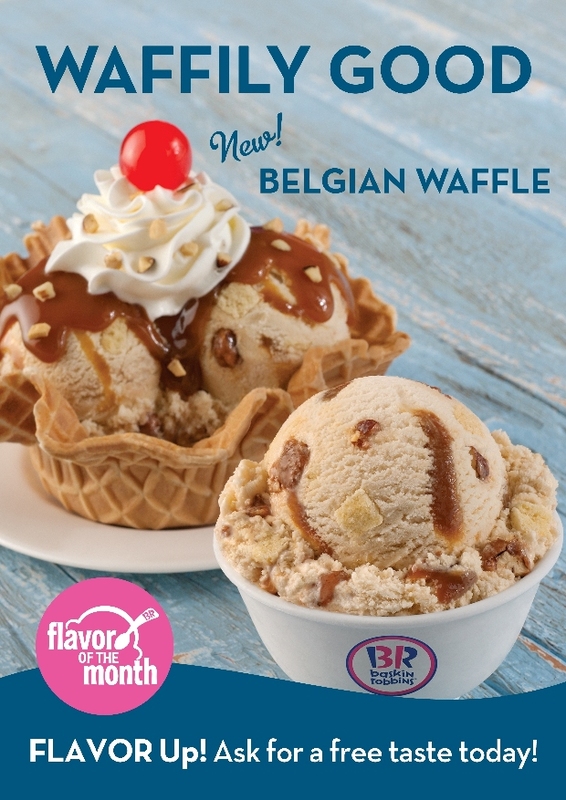 Baskin-Robbins’ flavour of the month is truly waffily good as it combines maple praline flavored ice cream with Belgian waffle pieces, praline pecans and a creme caramel ribbon. It has the authentic taste and texture of a real Belgian waffle and is best paired with the classic Baskin-Robbins ice cream flavor, Pralines ‘n Cream. 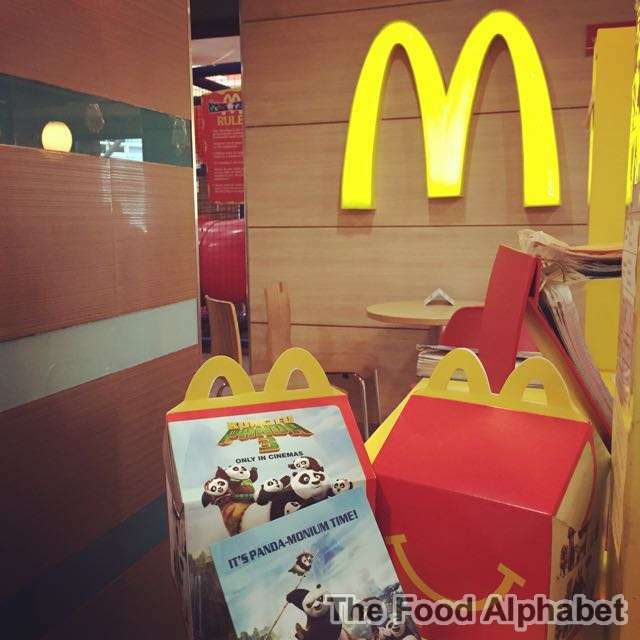 March 14 was definitely McDonald’s best Monday ever! For the fourth year in a row, McDonald's National Breakfast Day delighted Filipinos across the country with free McMuffin sandwiches. 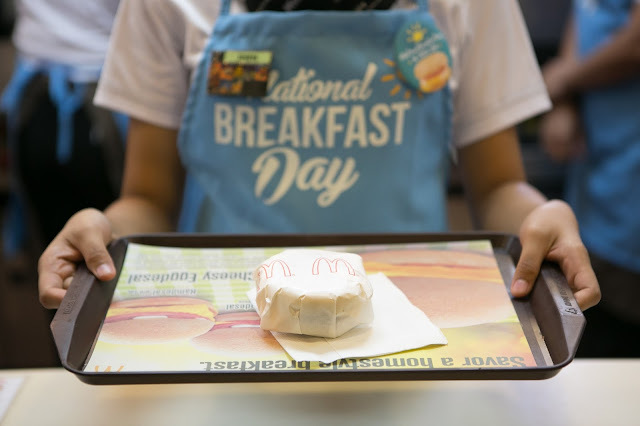 With over 400 stores nationwide who took part in the event, hundreds of thousands of Filipinos enjoyed a free and delicious McMuffin to start to their day. THE EASTER bunny is coming to Marco Polo Ortigas Manila and it’s bringing lots of surprises for its guests to enjoy this coming Easter Season. 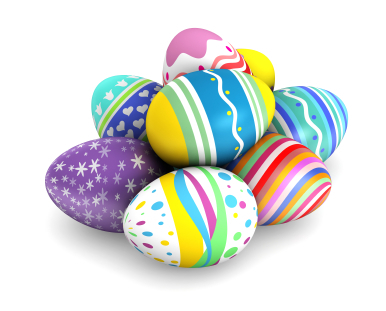 Easter blessings starts with a hotel stay offer that will keep the family egg-cited for all the happenings this season. With room offers starting at Php 4,740++, families can enjoy an overnight stay with breakfast for two (2) adults, and two (2) kids aged six years old and below at Cucina. Guests who prefer to have the breakfast at Vu’s can enjoy this special offer starting at Php 5,500 net. 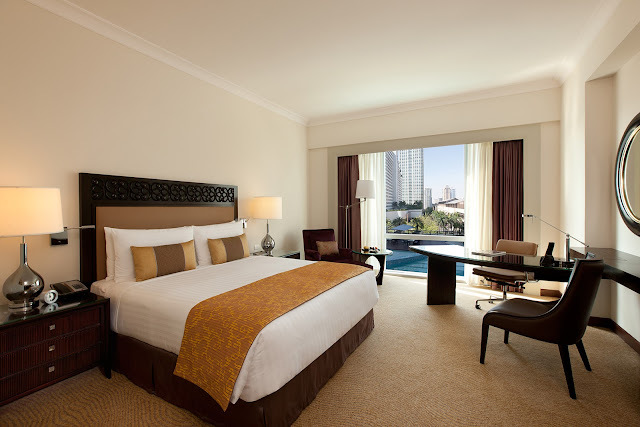 Both room offers can be well-enjoyed together with the hotel’s complimentary WiFi service and access to recreational activities at the Fitness Centre and the indoor infinity pool at the 22nd floor. Selling period for these promos is from March 3 to 27, with stay period ranging from March 23 to 28. Available today! Corn-loving customers may choose between McDonald’s Fries and a yummy corn cup to complete their Happy Meal. The Macallan, the world-renowned name of unrivalled craftsmanship and unparalleled quality since 1824, introduces The Macallan Rare Cask to augment its core range of expressions. 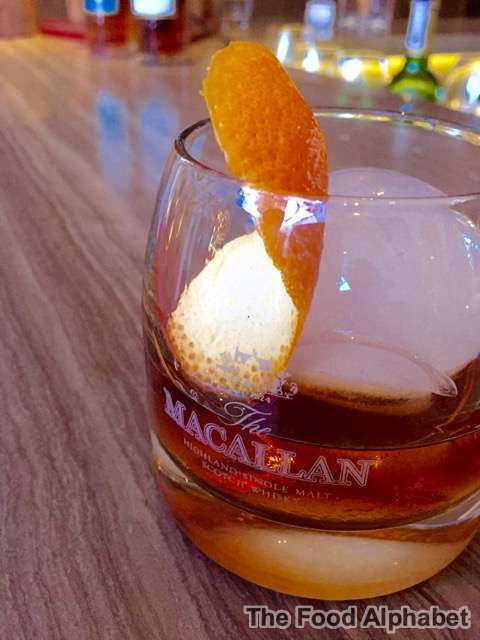 Created from The Macallan’s obsession with wood, this exquisite masterpiece - which is amongst the most precious and scarce in the world of single malt whisky, is specially crafted by The Macallan’s Master Whisky Maker from a small proportion of maturing casks at The Macallan distillery. 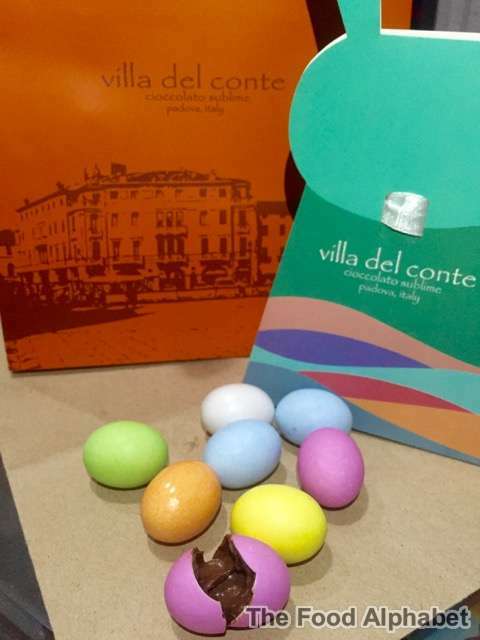 Experience a one-of-a-kind Easter Egg Hunt with your loved ones as Villa Del Conte brings back the luscious Ovicini. You and your loved ones will surely enjoy this perfect giveaway wrapped in a cute and colorful bunny pouch which comes in 6, 8 and 10 pieces per pouch at a special rate of P180, P240 and P290 respectively. These amazing Ovicinis are so lusciously good! Once you crack the crisp shell just like cracking an egg, you get to enjoy the gooey flavor-rich chocolatey goodness, it's heaven in a bite! Love slurping the chocolate inside, this will be the perfect Easter surprise. Eat All-You-Can Buttermilk Pancakes at IHOP! 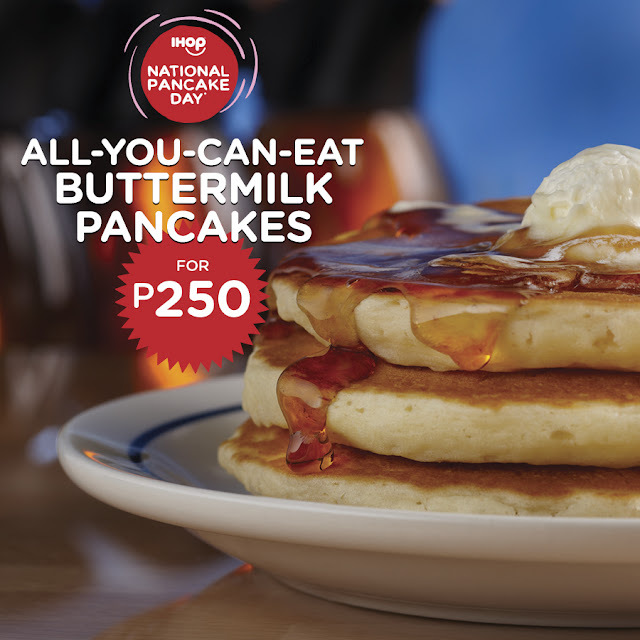 On March 8, all IHOP restaurants in the Philippines will once again join locations all over the world from the United States, Canada, Puerto Rico, Guam and Mexico will celebrate a unique and beloved IHOP restaurant tradition : National Pancake Day! Free McMuffins on National Breakfast Day! Mark you calendars! 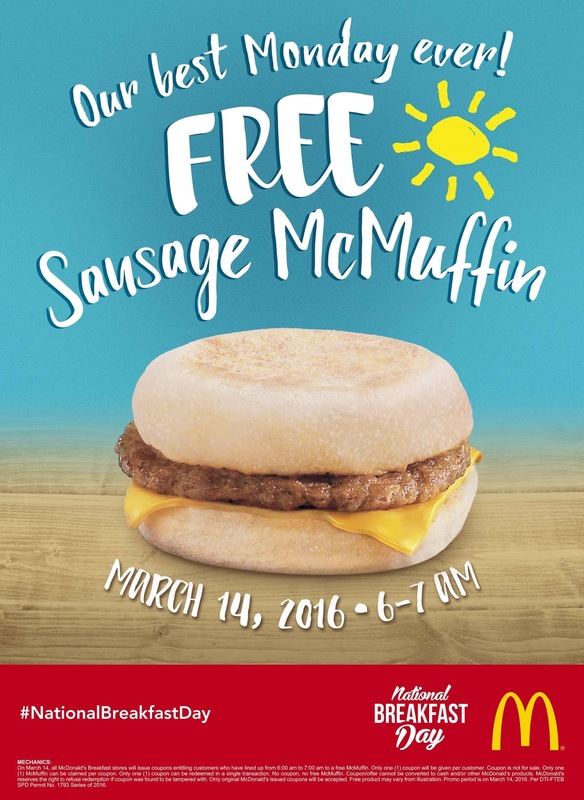 McDonald's invites everyone on March 14 for a ‘best Monday ever’ experience with the 4th National Breakfast Day! To get rid of the Monday blues, McDonald's offers its customers a reason to welcome the beginning of the week with bright smiles. Craving for seafood? Want to have your fill of delectable American, Cajun, and other seafood delights with your friends or family? With a Citi credit card, you can go ahead and indulge thanks to its latest delicious offer in partnership with Bubba Gump. 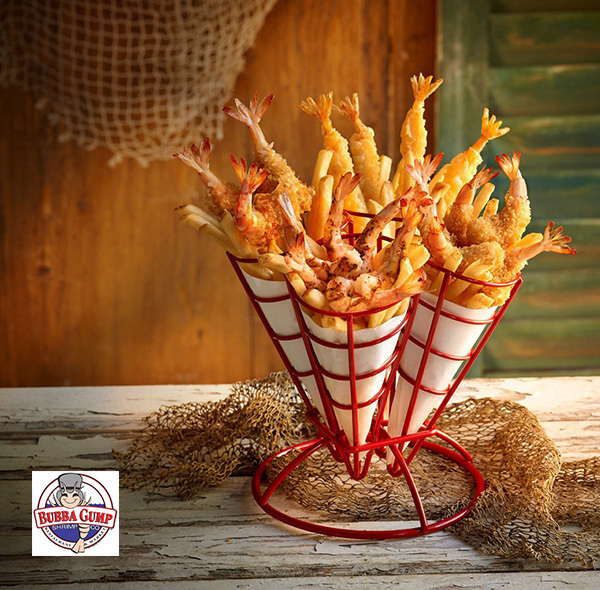 Get 50% off when you dine at Bubba Gump from 11am to 4pm from now until April 30, 2016. My favorite pizza place Shakey's has something new in store for everyone!! In celebrating good times and great memories, Shakey's introduces new sumptuous meatless dishes for everyone this Lenten season! Shakey’s makes it easier to enjoy guilt-free indulgence with a new line of satisfying, meatless dishes - Flavors of the Mediterranean.